We are always happy to welcome new patients to Sweet Tooth Dental Center. Our Thousand Oaks dentist, Dr. Sharon Shamoiel, offers comprehensive dental care, and is skilled in general, restorative, cosmetic and all other forms of dentistry and will work with you to find the best treatments for your needs. Our office staff is friendly and compassionate, and our office is well-equipped with the most advanced dental technology available today. Because we are a metal-free office, we only use safe, biocompatible materials that are designed to keep your smile and your whole body healthier. Sedation is available for nervous or anxious patients, and our dentist in Thousand Oaks can provide you with either nitrous oxide or twilight sedation for the most comfortable experience possible. 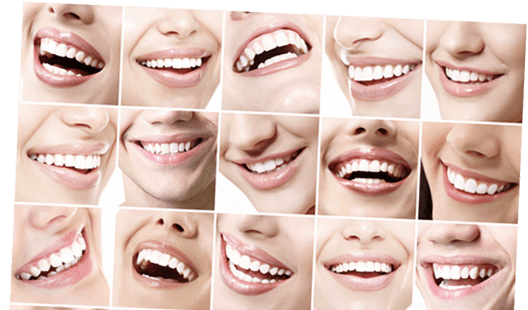 Whether you need routine dental care or more extensive cosmetic and restorative treatments we can help. Dr. Shamoiel was raised in the San Fernando Valley. He attended UCLA, and graduated with a Bachelor of Science in Biology. After graduating Dr. Shamoiel decided to broaden his horizon. He was admitted to the prestigious dental school at Boston University. He later continued his education and completed a one year residency at St. Barnabas Hospital. During his residency he gained valuable experience in cosmetic dentistry, laser dentistry, and many other aspects of dentistry. 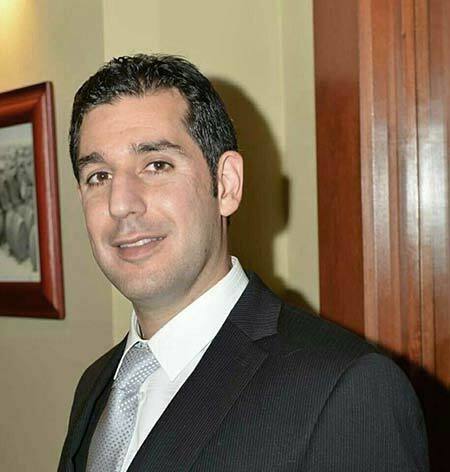 He has been practicing in New York since the completion of his residency, treating patients in Manhattan and Queens. During this time, he has taken many advanced courses in Endodontic Treatment (Root Canals), Surgical Procedures, and Cosmetic Dentistry. "I visited Sweet Tooth Dental Center as an emergency patient; I was able to get in immediately for a tooth extraction. I was impressed by the entire staff, they all very friendly! The procedure was as painless as it could possibly be." "I came to Sweet Tooth Dental Care very apprehensive. My experiences with dentists had been poor at best. I had a history of fainting in dental offices. Dr. Sharon put me at ease from the first moment with his professionalism and a sense of humor too. I recommend Dr. Sharon to all my friends." "I hadn't been to a dentist in way too many years. Not only did they do an excellent job cleaning my teeth but they put in extra effort to remove much of my build up from not seeing a dentist."